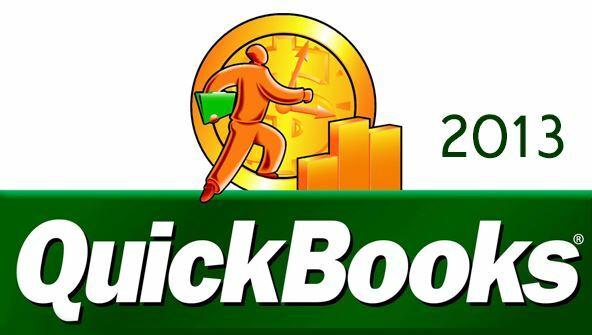 Learning how to use QuickBooks to its full potential goes far beyond learning the basic features of the program. Even many experienced QuickBooks users often struggle when applying certain business situations to QuickBooks. In this course, we'll go beyond the basic introductory concepts and you'll learn how to utilise many of the more advanced features and applications. You'll learn how to manage multiple company files and how to export and import list data from one file to the next. If your business handles inventory, you'll learn how to enter price levels and track discounts and credits. You'll even learn how to enter and track mileage that you incur on any vehicles that you use in your business. This course also covers many other common topics that small business owners encounter. You'll learn how to create customer statements, assess finance charges on overdue balances, and write off these past due balances when it appears that the customer is not going to pay. Lastly, you'll learn how to enter common transactions that occur between the owner and the business, including when the owner takes money out of the business or invests new capital. You'll even learn how to make journal entries to deal with those difficult situations when you may pay for a business transaction using personal cash. The course concludes with a discussion of how to track loans and how to use the budgeting feature to better plan and control your business. This course is designed for those QuickBooks users who already feel that they have a good grasp on the basics or have successfully completed the Introduction to QuickBooks course. Whether you are a small business owner, bookkeeper, or accountant needing a QuickBooks refresher, after taking this course, you'll feel more confident and secure in accounting for your business. From the moment that you enrol in QuickBooks 2013 Intermediate you will become an integral part of our learning community. You will experience the perks of classroom studies such as chatting by the water cooler or sharing your opinion on a specific task, all in your own home.